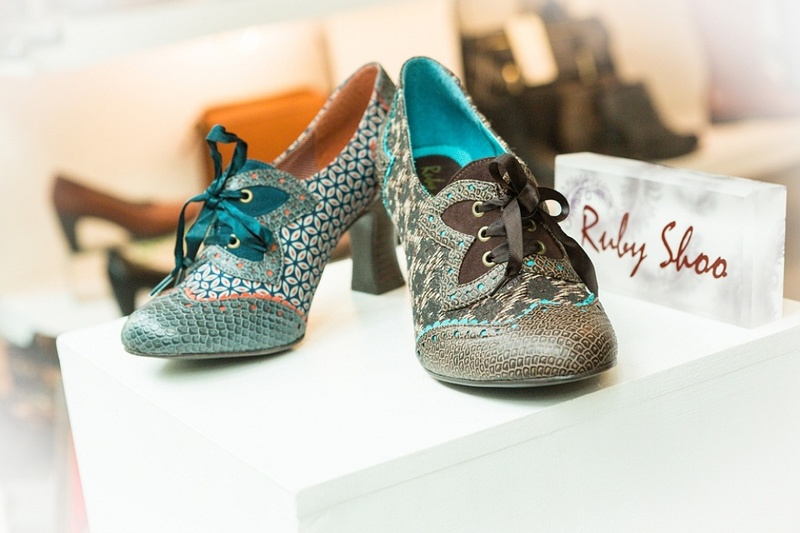 Home / Archives in "Ruby Shoo"
Do you love Ruby Shoo as much as we do? Come in store to see our brand new range of Autumn Winter styles with matching bags, perfect for any occasion. Best UK prices, as always.